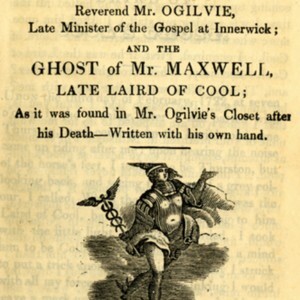 The Laird of Cool's Ghost: being Several Conferences and Meeting betwixt the Reverend Mr. Ogilvie, Late Minister of the Gospel at Innerwick; and the Ghost of Mr. Maxwell, late Laird of Cool; as it was found in Mr. Ogilvie's Closet after his Death - Written with his own hand. The Constant Lovers; or Jemmy and Nancy of Yarmouth. Also, The Bloody Gardner. 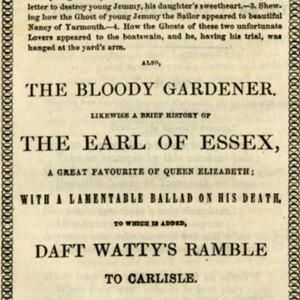 Likewise a brief history of The Earl of Essex, a great favourite of Queen Elizabeth; with a lamentable ballad on his death. 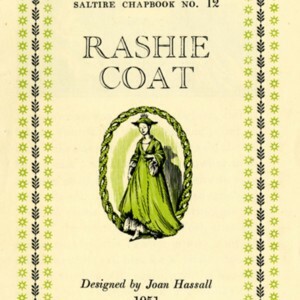 To which is added, Daft Watty's Ramble to Carlisle. 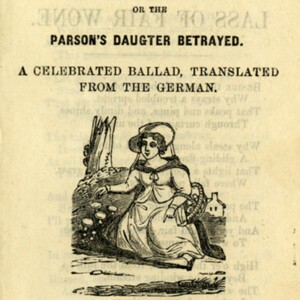 The Lass of Fair Wone: or The Parson's Daughter betrayed. 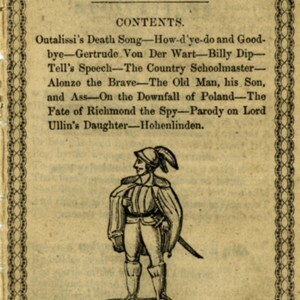 A Celebrated Ballad, Translated from the German. 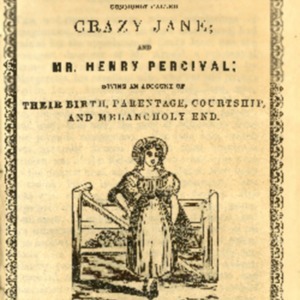 Tragical History of Jane Arnold, Commonly called Crazy Jane; and Mr. Henry Percival; Giving an account of their birth, parentage, courtship, and melancholy end. Satan's Invisible World Discovered. 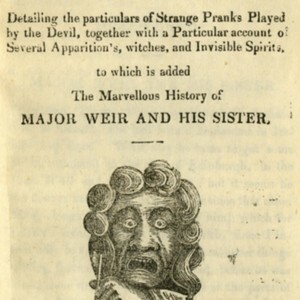 Detailing the particulars of Strange Pranks Played by the Devil, together with a particular account of several apparition's, witches, and invisible spirits, to which is added The marvellous history of Major Weir and His Sister. 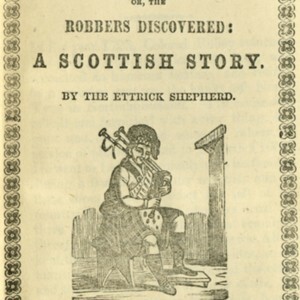 The Long Pack; or, The Robbers Discovered: A Scottish Story. 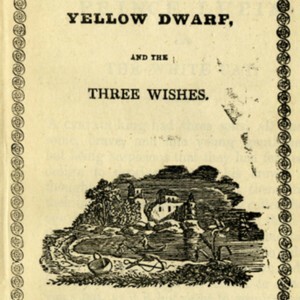 Storys of Prince Lupin, Yellow Dwarf, and the Three Wishes. Jemmy and Nancy of Yarmouth. 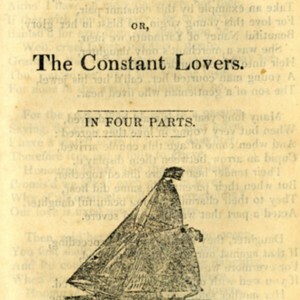 or, The Constant Lovers. In four parts.